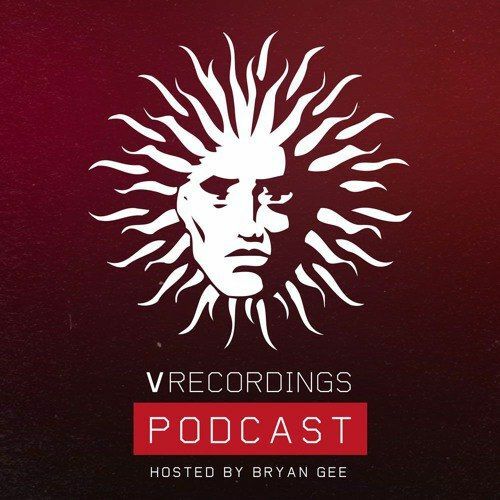 Bryan Gee / V Recordings Podcast 49 (January 2016) Download. Январьский выпуск ежемесячной серии подкастов английского лейбла V Recordings, записанный его основателем Bryan Gee. Welcome to 2017! Ease away those January blues with your boy Bryan Gee as he takes you on a journey through the freshest, most upfront Drum and Bass flavours, giving you a taster of what's to come this year. 2016 was an exciting time at V HQ, and we've got a host of exciting projects we can't wait for you to hear! So sit back, toast the new Year and let the beats roll!